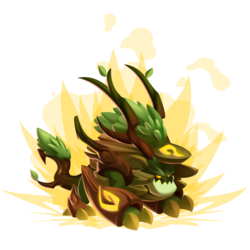 Heroic Dragons evolve to their young stage at level 10 and become adults at level 20.\n\nWhen dragons are in danger, they go to the Elders Forest, where they are received and protected by elder spirits. 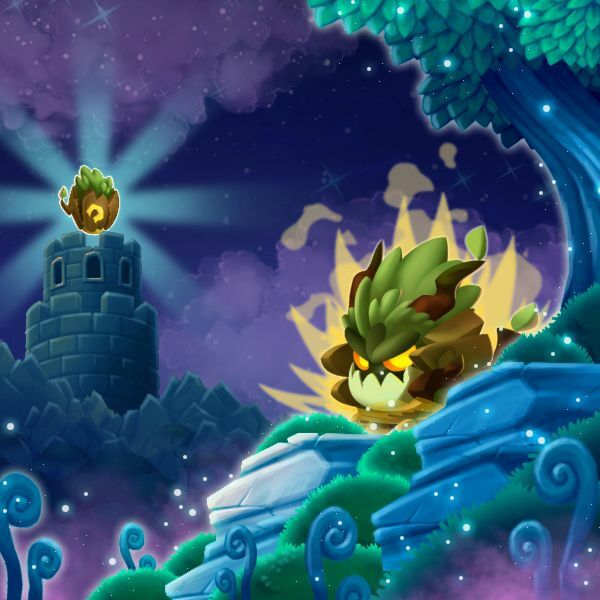 The leader of these spirits is the High Entity Dragon, who has enough power to keep all the villains in the world away from his sacred forest. How to Breed High Entity? High Entity is not Currently Breedable. Sorry. High Entity is a Pure primary element dragon and so cannot be critical hit by any attacks. Avoid using Pure element based attacks against High Entity as they will have a weak effect. To beat High Entity and other Pure primary element dragons Legends work best. Otherwise use high category dragons with strong attacks, higher level, and/or lots of stars!